Apple is currently ramping up its hiring efforts to fill up its ranks. Specifically, Apple is looking for engineers who can help improve Siri’s capabilities as a smart assistant; some of the job titles are “Siri – Software Engineer”and “Siri – iOS Engineer”. At the time of writing, the company was reported to have as many as 161 job listings posted online. The majority of the job openings are based at Apple’s headquarters in Santa Clara Valley, while the others would see successful applicants based in other cities such as San Francisco, Shanghai, and Singapore to name a few. Beyond Apple listing the new vacancies, there isn’t a whole lot of details about them. 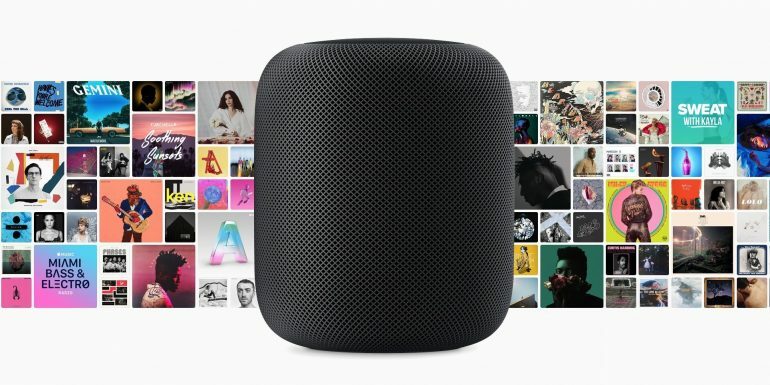 Apple’s recruitment surge to improve Siri seems to stem from the lukewarm reception of its HomePod and Siri’s performance on the smart speaker. Reports online suggest that the smart assistant lags behind its direct competitor – Google Assistant and Amazon Alexa.